By Ryan Harrison Business career consultant, and volunteer. You and your staff have become accustomed to the frenetic world of a startup, and now that you have several months under your belt, you're beginning to see the payoff. You have a large contract looming, a global customer is considering a partnership, or maybe there's a merger in your near future. It's time to switch gears and focus on growth, internal structure and giving your company a professional image. These suggestions will help you avoid some of the growth pains, or at least be aware of them before they hit. The organizational structure in a startup is typically very flat. The staff is comfortable working directly with the company visionaries. The companies you will deal with want to meet an executive team. Especially if you're talking to investors, they want to put names to responsibilities. Who sets the strategic direction? Who tracks the company's financial status? Who is in charge of the production line? As you grow, your need for a tighter organization will be required. Most successful startups make a name for themselves by releasing one or more key products that take off. The market, investors, and other companies take notice and want to be a part of your success. As you grow, you move out of the strictly "new product" mode into one which consists of product lines that you have to manage. Maintaining, updating and retiring existing products becomes one task and introducing new products becomes another. Each group needs different teams and different management to focus on their unique goals. You've been focused on getting the latest and greatest to market, but now it's time to look at how to improve every step of your operations, suggests Huffington Post. A culture of continuous improvement continues to ask: If this is not the optimal way to do this task, how can it be done better? Do you rely on an internally-developed spreadsheet to track customer data? Do you step up to a cloud-based CRM application? 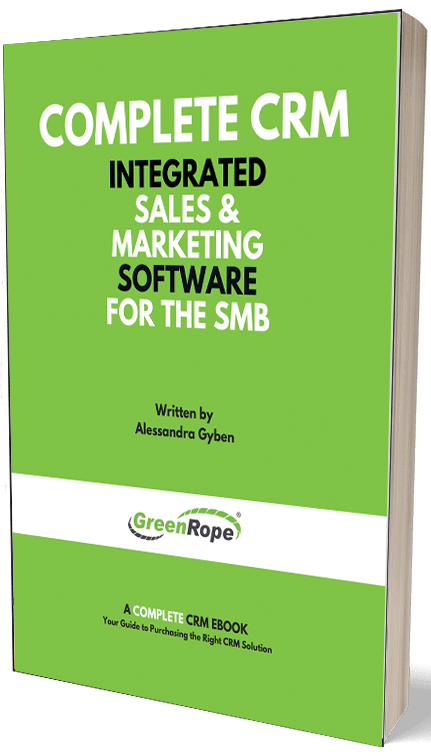 Then you are not alone because many companies turn to CRM software as tools to help them quickly and efficiently conduct business and manage customer relationships. Are you doing payroll manually for all of your full-time, part-time, and contract employees? Use the Intuit paycheck calculator to increase your accuracy. Wherever you can do something with more accuracy and efficiency, challenge your staff as to why they shouldn't make the change. Communicate clearly to your staff what they should be focused on and get rid of any distractions. As the founder of a startup, you may be used to saying out loud, "I wonder what would happen if we did...[fill in the blank]?" As you grow, the staff must stay focused on the strategic goals and you need to avoid sending them off in various directions, says Chaotic Flow. If you set a new direction, then set new priorities for your team accordingly. Your success depends on working on the right things. Even the smallest startup can have top-notch talent by outsourcing functions, says Entrepreneur. Keep your team focused on product and service delivery while the bookkeeping, human resources, web maintenance and legal matters are all handled by outside experts. You'll avoid the issues with staffing up in those areas until you've grown to a point where outsourcing is too costly. Then you can slowly hire experts into your company to take over those roles.